Faith Deployed, written by Jocelyn Green is aimed at military wives. 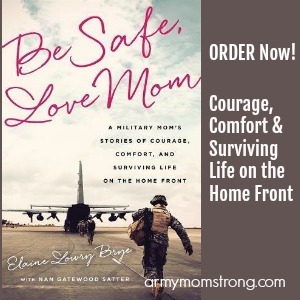 I sent this book to my daughter-in-law after my son was deployed and picked one for myself! As an Army Mom, Faith Deployed helped me gain a better understanding of what my daughter-in-law may be going through as an Army wife. The encouragement and devotionals in the book help me get through some tough days too! 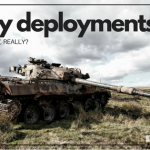 Jocelyn Green is an award winning writer who knows firsthand about the unique demands of military life. She and the other contributing writers in this book connect biblical principals to the challenges of daily life while their husbands were deployed. Faith Deployed includes about 80 stories, written by Military wives from all branches. 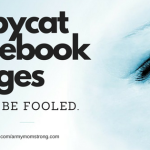 Each story is only 2 pages making it easy to read, but believe me, each story contains a powerful message of encouragement. 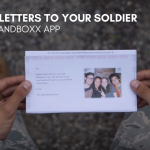 These stories will give you insight to what other wives went through during deployments that as a Military wife, you will connect with. 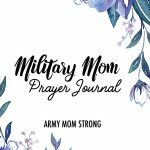 As an Army Mom, I found this book to be a wonderful resource full of faith strenghening stories that have helped changed my outlook when I have a sad day. One of my favorite passages is “Choosing Hope”. It’s a story about choosing hope when your faith gives way to doubt. 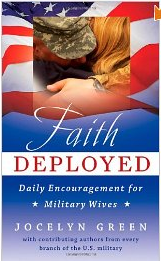 If you are a Military wife or know one, Faith Deployed is a must read!